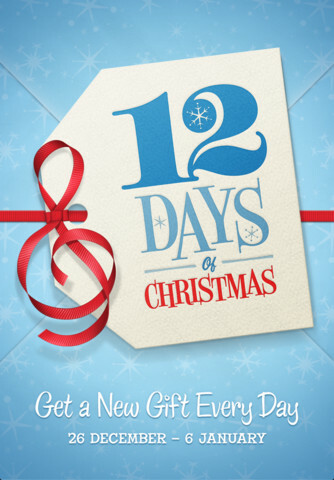 During the holiday shopping season, you may just received a tablet or smartphone as a gift. 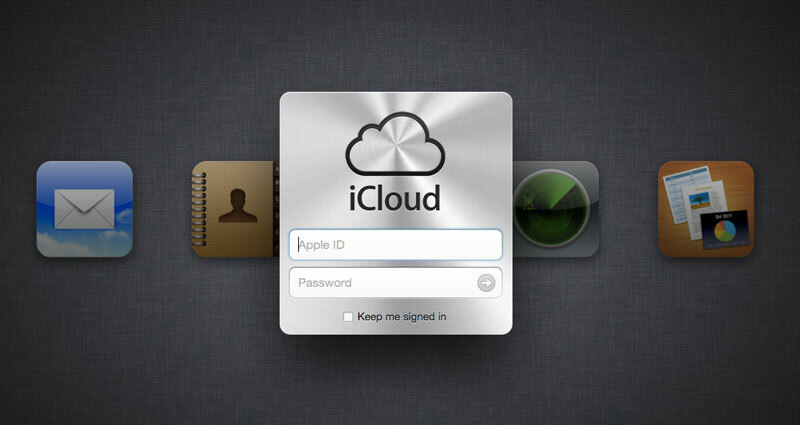 However, novices always meet lots of problems, such as installing apps, custom settings and more. How to avoid some common mistakes? The following is three tips for new tablet and smartphone users. 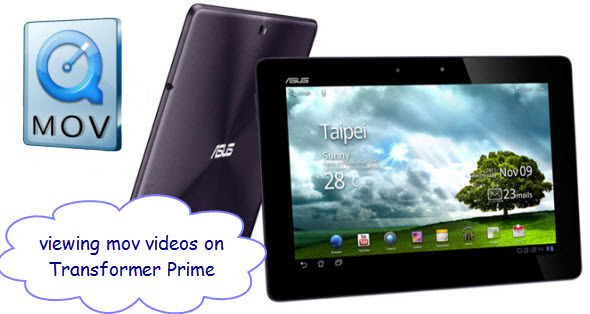 Since Asus Transformer Prime has a micro HDMI port for connecting to HDTV, we can output videos stored on Transformer Prime to the bigger screen for more enjoyment. When we talking about HD movies, We will first think of Blu-ray discs. As the best films storage medium, Blu-ray disc fully shows its great advantage, multi-track, multi-subtitles, High defination video quality, Super sound effect etc. All of these make it really a pretty good experience to watch Blu-ray movies on HDTV. However, Transformer Prime can’t play Blu-ray movies directly. Meanwhile, there is no port for connecting to an external Blu-ray drive. Therefore, at first, we need to rip Blu-ray movies to Transformer Prime supported video format which also can be played on HDTV. 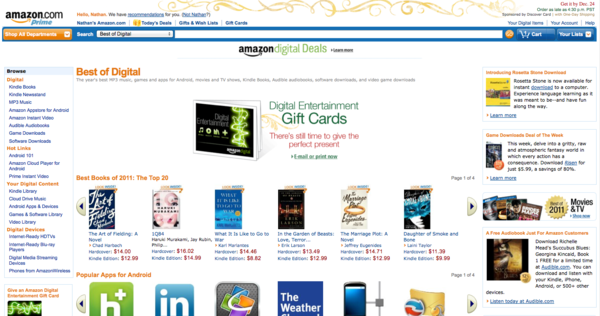 According to media reports, recently, Amazon launched the ” Best of Digital ” store, which is professional in recommending the most popular applications, music, games, movies and tv shows for you, is similar with Apple iTunes. 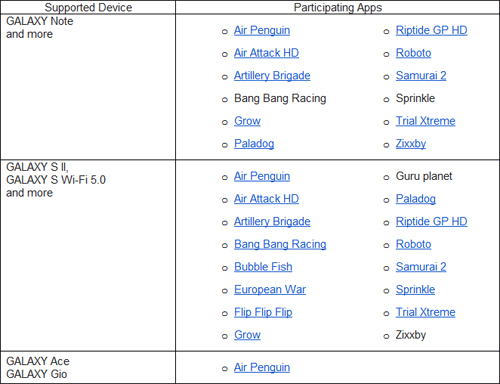 Today, Samsung announced 16 free applications for Galaxy users on their app store ( Samsung Apps ), including the popular Air Penguin, Air Attack HD, Riptide GP, Paladog, Sprinkle and more. Except thanking customers for their endorsement, while Samsung also want users to be able to access the app store to get their favorite applications. 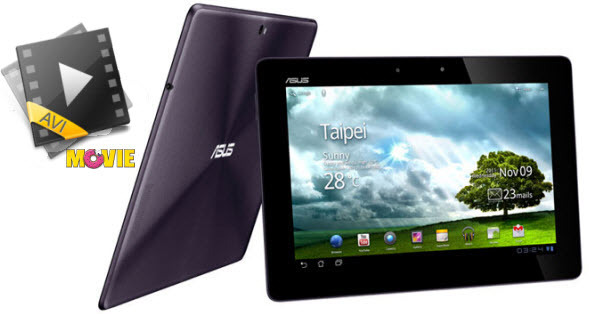 Asus Transformer Prime is the first tablet to run a quad-core processor at the heart of the machine. 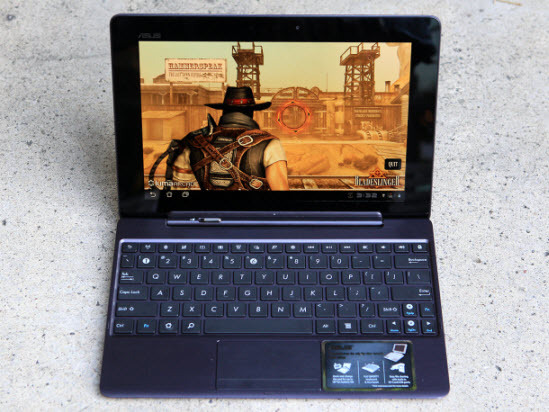 It features a 1280*800 resolution screen, supports 1080p or 720p videos playback. Meanwhile, based on its excellent battery life, viewing movies on Transformer Prime is great experience. Blu-ray disc movie is popular for its High definition quality. 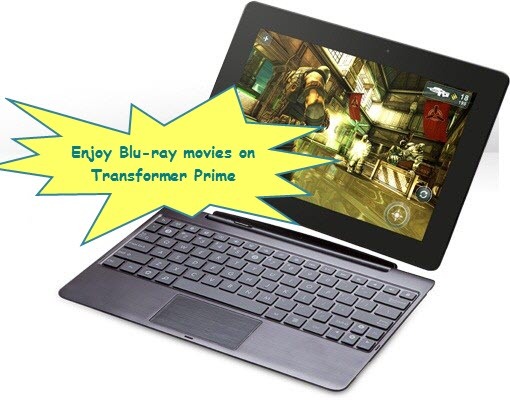 Since Transformer Prime supports Full HD movies playing, you may want to put your Blu-ray movies on transformer prime. However, there is no slot to connect prime to a blu-ray player, and, when we stay outside, it’s inconvenient to carry lots of Blu-ray discs. I think, changing Blu-ray discs into digital movies is the best solution to play Blu-ray movies on Transformer Prime.